Does Robert H. Benmosche Deserve $7 Million a Year? Bloomberg (clip below) is reporting that the new CEO of AIG (American International Group) will receive $7 million dollars per year as part of his compensation package. Robert H. Benmosche will reportedly be receiving $3 million dollars in cash and $4 million dollars in stock on an annual basis, in exchange for acting as the new CEO of AIG. In addition, Benmosche will also stand to receive an additional $3.5 million dollars per year in performance-based bonuses. Kenneth Feinberg, who is the "Special Master for TARP Executive Compensation", has reportedly agreed "in principle" to the deal. Edward Liddy, who stepped in to lead AIG during its darkest days, warned earlier this year that finding a competent person to run AIG could be expensive. AIG received an exorbitant amount of bailout money during the global financial crisis - all told, the company ended up receiving nearly $200 billion dollars. 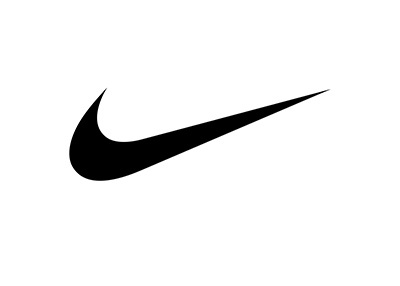 The company has repeatedly been under fire over the past 6-10 months, not only because they received hundreds of billions of dollars in bailout money, but also because they continued to pay out lucrative bonuses even after receiving taxpayer funds. 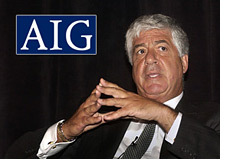 Now, Benmosche certainly has the experience to take over the reins of AIG. He was formerly the President and CEO of MetLife, which is a major publicly traded insurance company with a market cap of nearly $30 billion dollars. Benmosche was with the company for nearly 15 years, helping to "lead the company from a mutual to a public company in 2000". 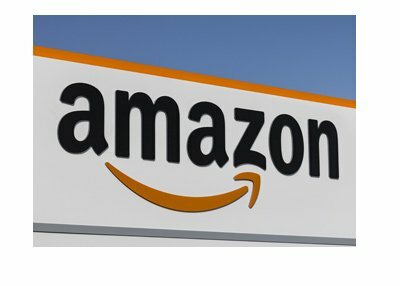 Now, if you are an American citizen, then you own a part of AIG, as part of the government's deal with AIG involved taking a large equity position in the company. So, the question needs to be asked - do you feel that this compensation package is excessive? Edward Liddy, the former CEO of AIG, accepted the position in exchange for just $1 in pay. Even then, he was still showered with boos and catcalls from the public. Do you accept this pay package, knowing that you are getting a very capable person to lead the company? Or do you demand that AIG offer much less compensation to its new CEO, knowing that you will very likely end up with someone who is much less qualified to run the company?